This is your life and your education. | Yukon College provides innovative and flexible opportunities to further your studies, start a new career, and make a difference in your community. "She got up and went"
Han Elder Gerald Isaac, former Carcross/Tagish chief Mark Wedge and Ingrid Johnson of Teslin campus share memories of the original Yukon vocational school and its’ transition to Yukon College, as well as the impact education has had in their lives. Thursday May 23, graduates will cross the stage in the College Gymnasium during the biggest celebration of our academic year! Join us to cheer on your friend or family member as they receive their credential. No ticket required. Guest seating is first come, first served. 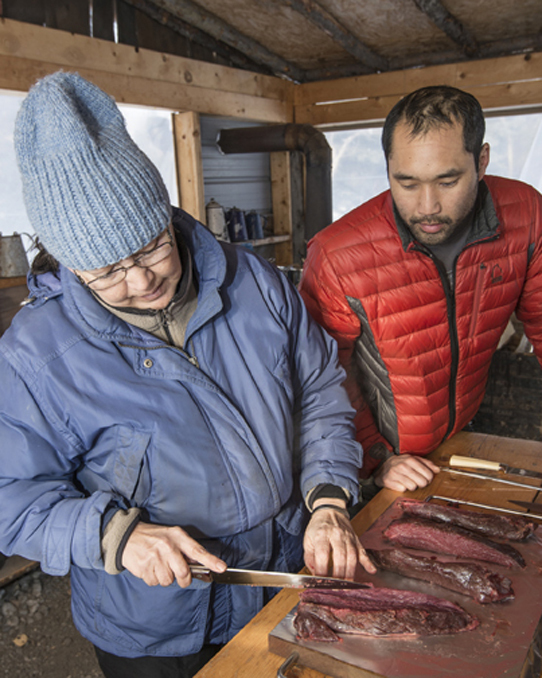 Four ideas from Yukon innovators have been shortlisted for the 2019 Yukon Innovation Prize. This year’s theme is clean technology. Each finalist will receive $10,000 to further develop their idea and compete for the $60,000 grand prize. 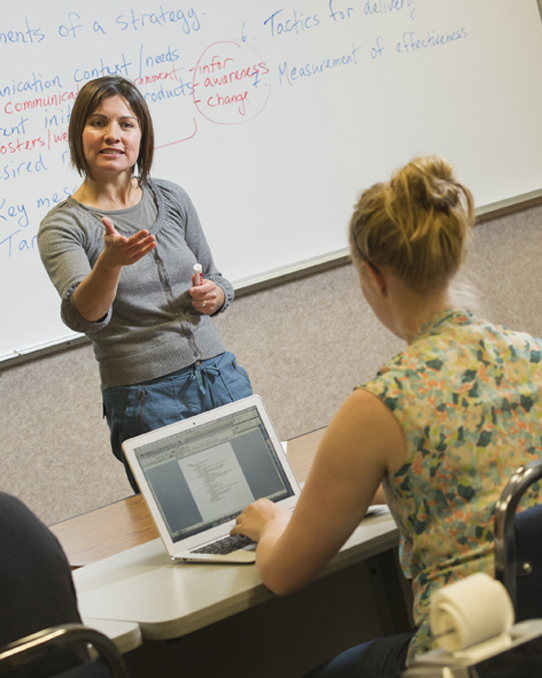 Following the recommendation of the Campus Alberta Quality Council (CAQC), the Government of Yukon has given approval to the new Bachelor of Business Administration degree program at Yukon College. The new program is the second degree entirely developed and delivered in a Canadian territory following the launch of the Bachelor of Arts in Indigenous Governance program in 2018. Yukon College today welcomed the Government of Canada’s announcement of $26M over five years for the construction of a new science building for the future Yukon University (YukonU) as part of Budget 2019. The vision for the new science building is to allow science learning through two lenses - using both Indigenous knowledge and western science. Yukon College will officially become YukonU, Canada’s first university North of 60 in May 2020. Yukon University is making news as Canada’s first university north of 60°. Find out more in these articles recently published in the national media.